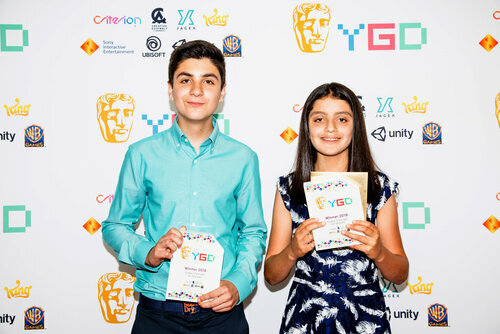 BAFTA celebrated the game designers of the future once again at its annual Young Game Designers (YGD) Awards on 7 July. 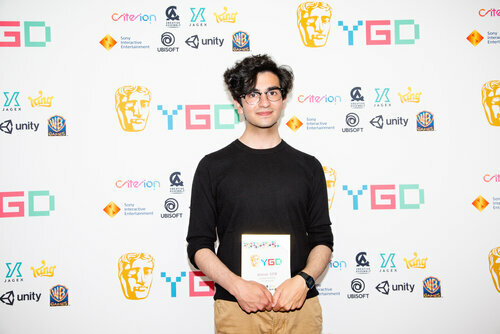 The winners included seven aspiring game creators, aged between 10 and 18, and an inspirational teacher. 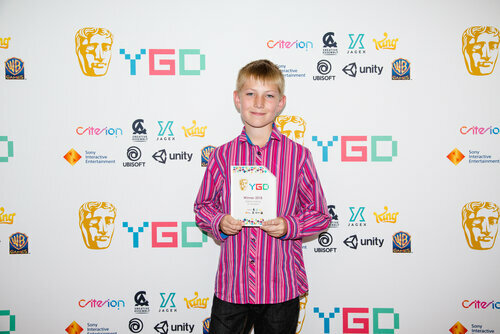 The BAFTA Young Game Designers competition has changed considerably since it was first introduced in 2010, but its core principles remain the same: to give children and young people the opportunity to try their hands at game design and, in the process, learn more about the games industry and how to find a place within it. 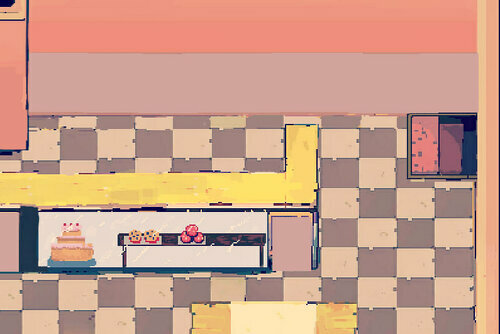 The competition is part of a year-round programme of activity that gives young people and educators unique insights into the games industry, and provides access to the creative minds behind the games. 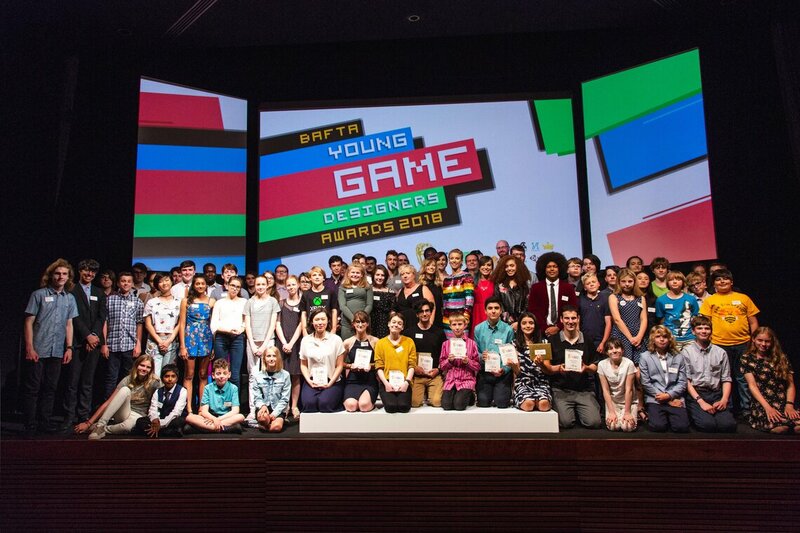 The culmination of the competition is the YGD Awards, held in early July at BAFTA’s HQ at 195 Piccadilly. 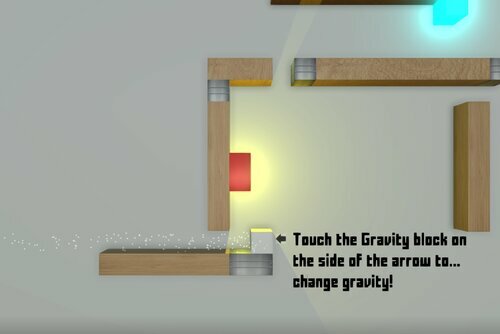 Prior to this year’s ceremony, all 60 of the young finalists had the opportunity to showcase their game concepts and prototypes to their peers and the special guests. 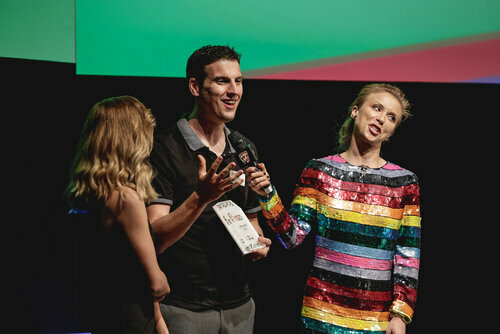 These included the event’s hosts, BBC Radio 1’s Julia Hardy and Eurogamer’s Aoife Wilson; voice actor Abubakar Salim (Assassins Creed: Origins); games journalist Alysia Judge; presenter Ellen Rose (Outside Xtra and Outside Xbox); YouTube star Amazing Arabella; and Tameem Antoniades, chief creative director at Ninja Theory, makers of the BAFTA-winning Hellblade: Senua’s Sacrifice. Antoniades also gave an inspiring speech to close the ceremony, urging the finalists to keep creating what makes them happy. 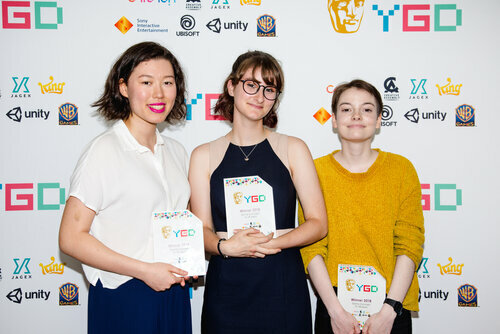 As well as receiving a coveted YGD trophy, the young winners will enjoy a bespoke mentoring package to support their future game making projects. The winners also received a host of prizes, including workshops, studio tours, games, software subscriptions, merchandise and more. 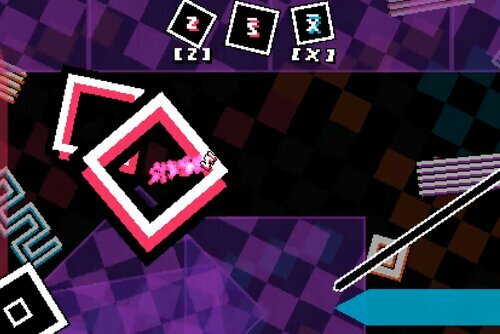 Supporting partners of YGD are: Creative Assembly (SEGA), Criterion (EA), Jagex, King, Sony Interactive Entertainment, Ubisoft, Unity and WB Games. 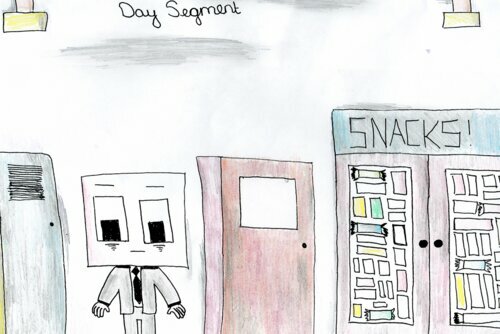 Naturally, the hope is that this year’s winners will go on to develop their games and eventually enjoy a successful career within the games industry. 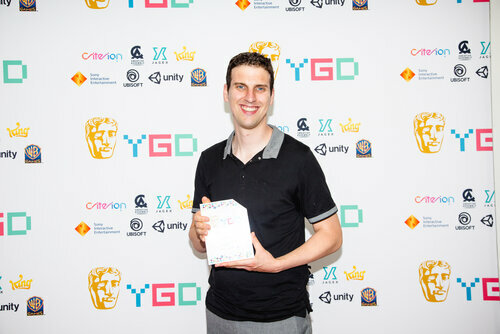 YGD’s legacy has been gratifying to date: for instance, Dan Pearce, a winner in 2010, was named a BAFTA Breakthrough Brit in 2013, and his game, Castles in the Sky, earned him a BAFTA nomination for Debut Game in 2014. Recently, YGD winners also showcased their creations at EGX Rezzed earlier this year, including: Daniel Smith (a 2016 winner), whose game was picked up by Ripstone Games and has just been released commercially; Emily Mitchell (2017 winner), who is working with a games publisher to release her game commercially; Spruce Campbell (2017 winner), who self-published his game on the App Store; and Anna Carter (2017 winner), who showcased a prototype of her winning game concept, which she has since developed with students at Abertay University. For more on the YGD 2018 winning games, click here.